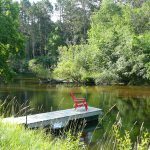 We have the vacation you’re looking for! 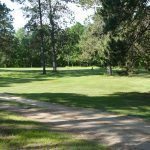 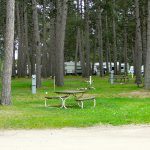 Scenic Lodging offers beautiful RV resorts in scenic Park Rapids of Northern Minnesota. 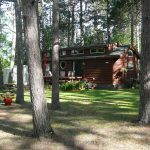 We invite you to experience our seasonal vacation cottages and our exceptional campground and RV sites. 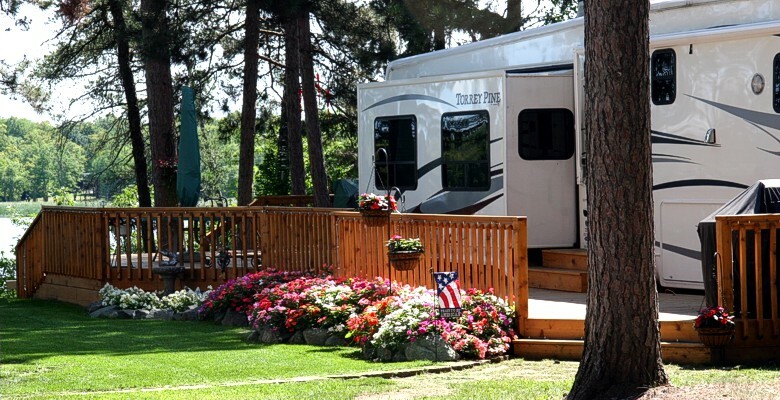 We offer seasonal as well as daily or weekly RV site rentals at both of our locations. 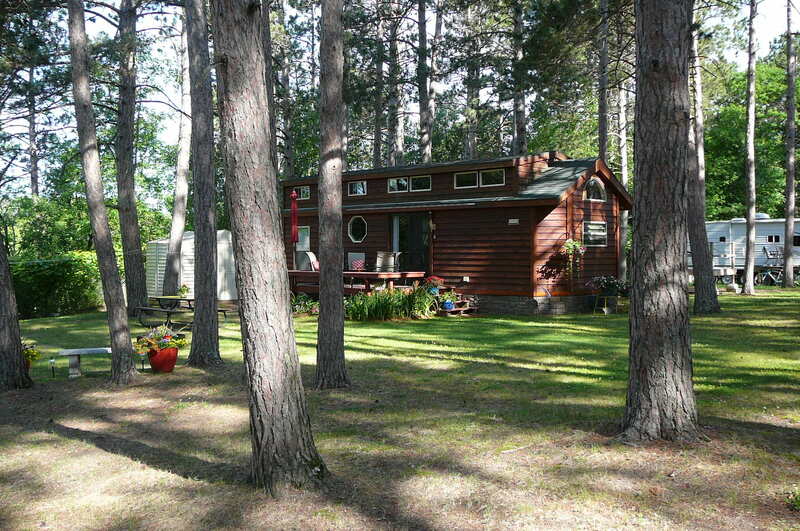 Breeze Resort also offers seasonal cabin rentals. 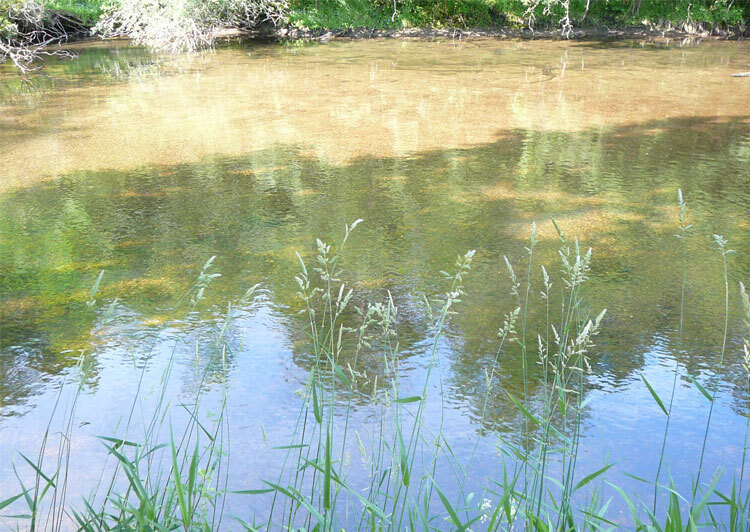 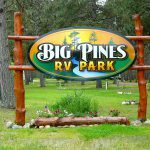 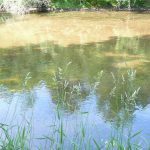 Big Pines RV Resort is located on the banks of the tranquil Fish Hook River. 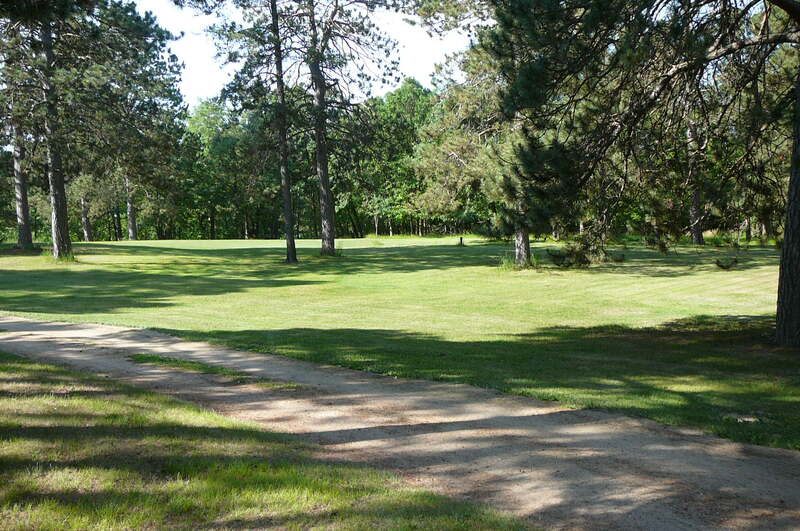 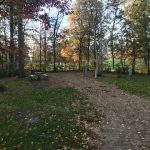 Relax on your private, secluded RV site set in a beautiful Norway Pine forest with access to the Heartland Bike Trail. 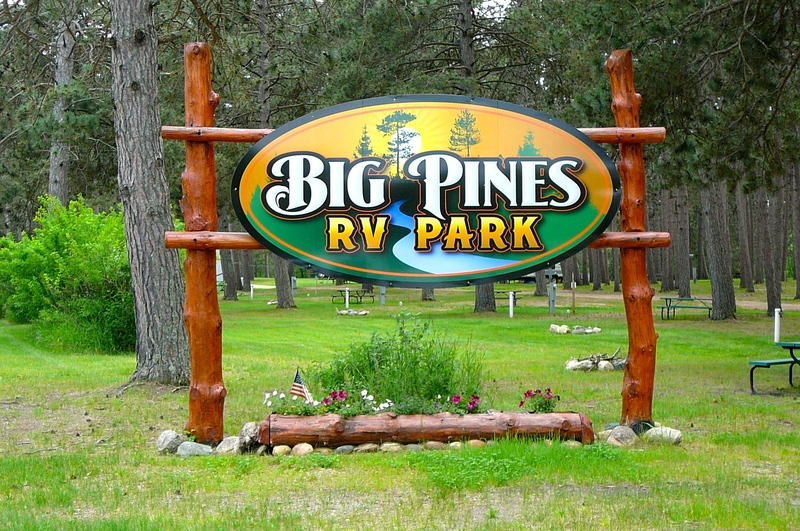 Take a look at our new, large, private RV sites each with full hook-ups! 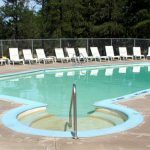 Book your stay with us today! 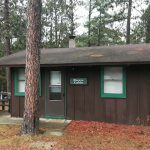 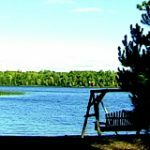 Located on the shores of Eagle Lake, Breeze RV Resort covers 50 acres of beautiful pines and birch with over 1,600 feet of sandy lakeshore. 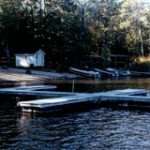 We have new full hook-up RV sites for the 2019 season. 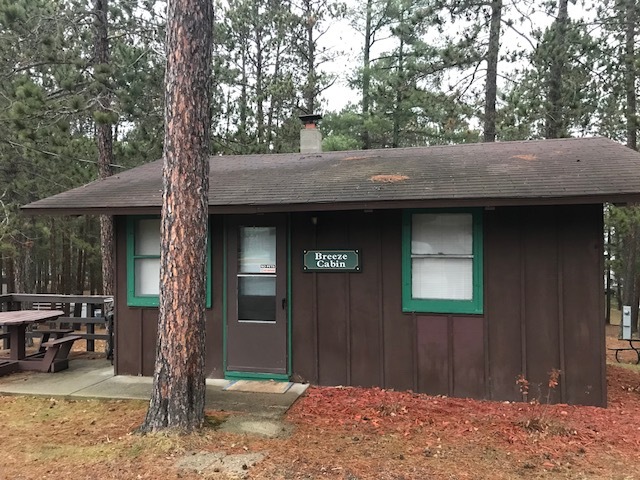 We also have a one-bedroom cabin available for only $3,500 for the entire season! 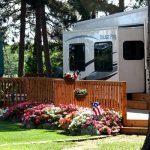 NEW RV SITES READY FOR THE 2019 SEASON! 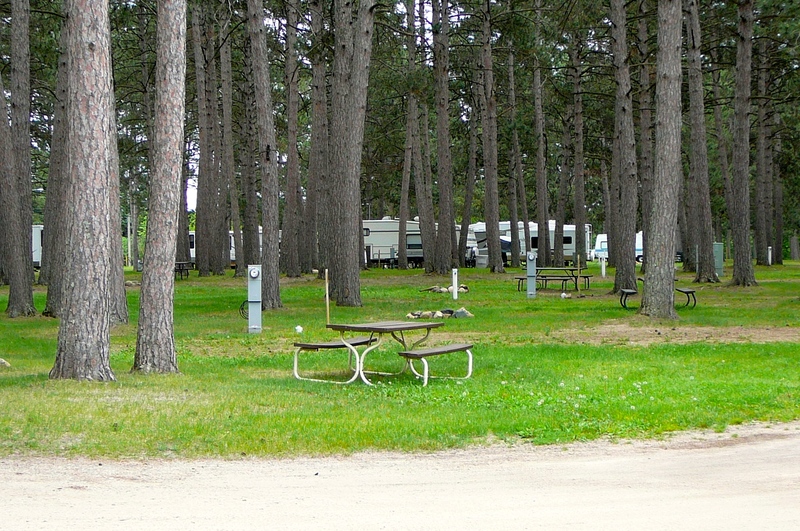 A limited number of seasonal RV campsites are available this summer at both of our resorts! 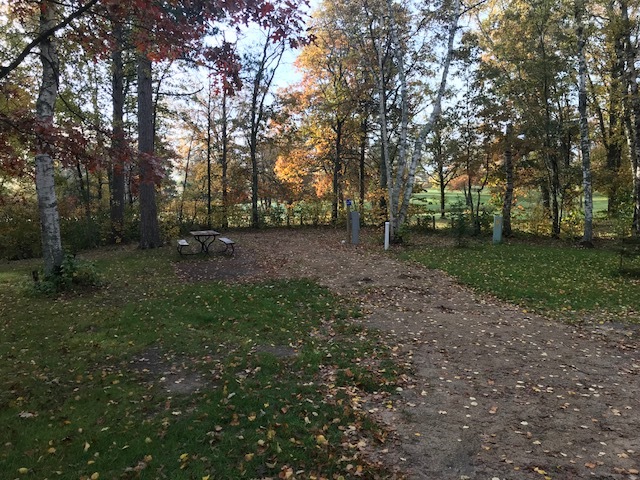 Each site is privately wooded with full hook-ups. 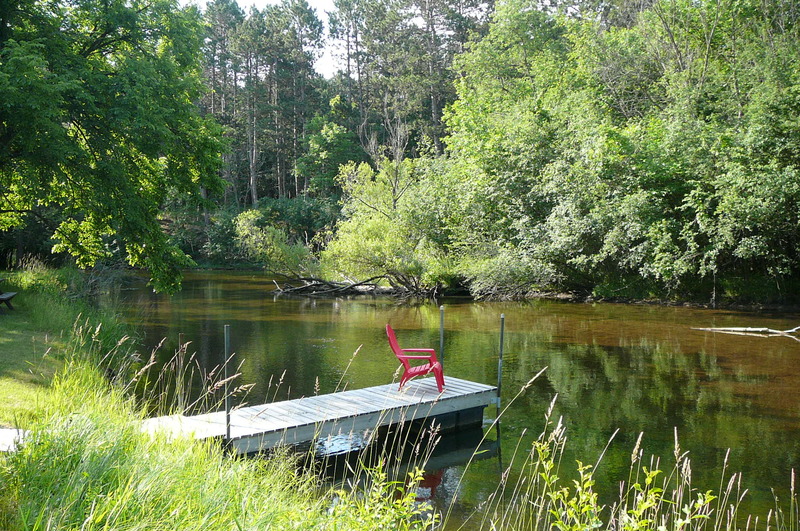 Reserve your summer vacation spot today!